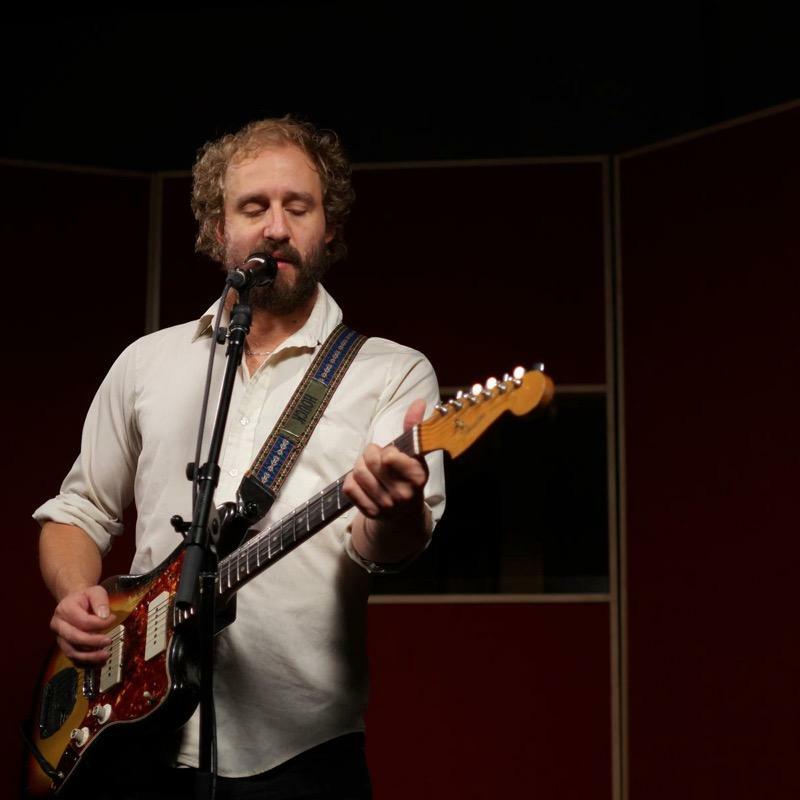 It's our Pride to offer fans the best Phosphorescent merch at our Phosphorescent store: Phosphorescent Shirts, Phosphorescent Hoodies, Phosphorescent CDs, Phosphorescent Vinyl, Phosphorescent Gifts and more official Phosphorescent merch. Merchbar has hand-picked the best gear for fans at guaranteed low price for A Hundred Times or More. Shop now for your own Phosphorescent collection. Don't forget to check back often for more Phosphorescent new arrivals. Be first to know about Phosphorescent merch.